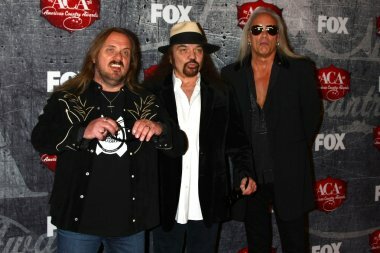 This is Lynyrd Skynyrd at the top of their game!! Every one of the songs on this album are Classic Skynyrd staples of the RVZ era....Steve Gaines joins the band.... And pushes the rest of the band into a different gear........ When the airplane went down in Oct 1977 in a Mississippi swamp.... It also took Americas greatest Rock N' Roll Band with it! 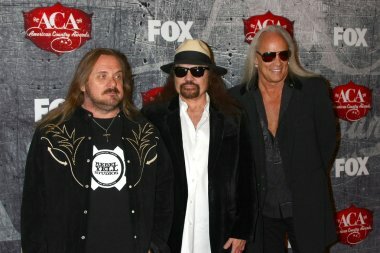 R.I.P *side note* I'm not hating on the present day Lynyrd Skynyrd.... Just saying RVZ's Lynyrd Skynyrd was a bad a** band! That's it! !